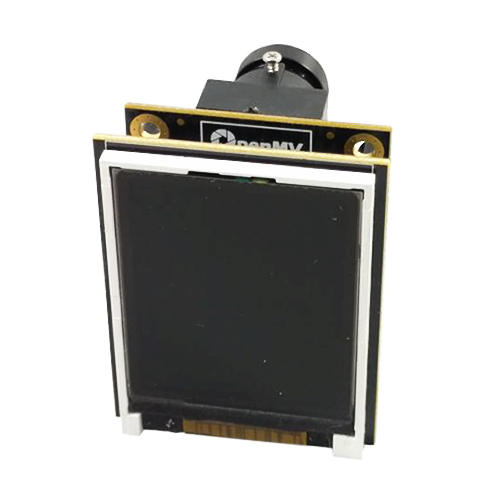 The LCD Shield gives your OpenMV Cam the ability to display what it sees on-the-go while not connected to your computer. 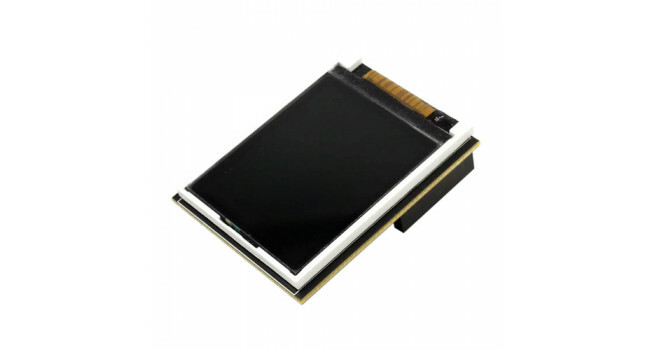 It features a 1.8" 128x160 16-bpp (RGB565) TFT LCD display with a controllable backlight. 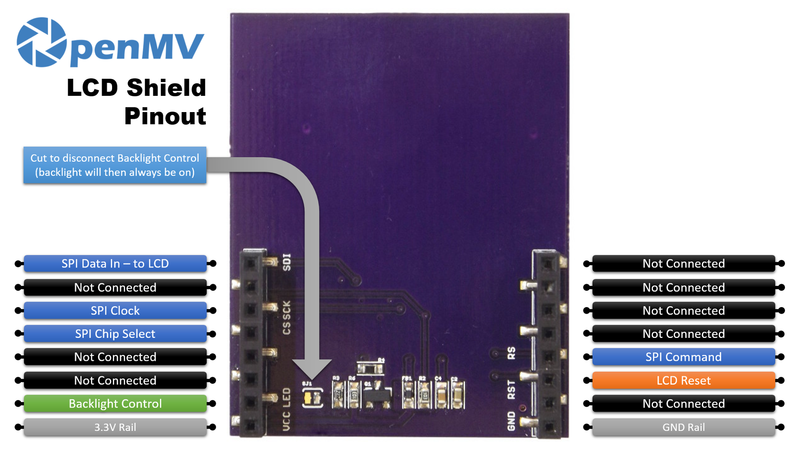 Your OpenMV Cam's firmware has built-in support for controlling the LCD Shield using the lcd module. 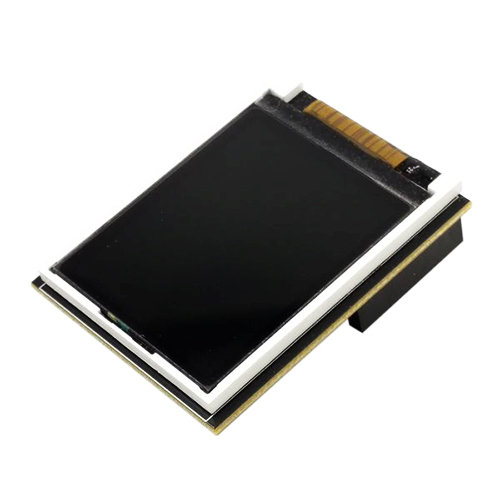 The LCD Shield is great for robotic applications where you need to debug your OpenMV Cam in the field - like when debugging a line following robot. For example, you can use the LCD Shield to display the frame buffer after you've thresholded and drawn markups on an image.